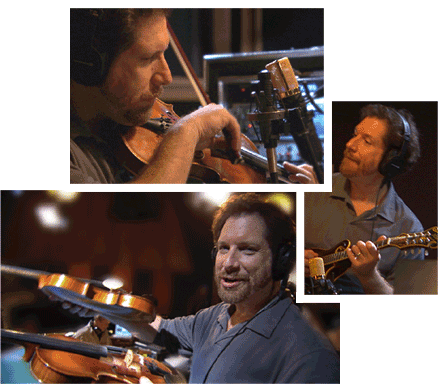 Jonathan plays many instruments including banjo, violin, mandolin and many obscure stringed instruments. Formally trained, he can easily move from classical to pop to country in the same day. He has recorded with John Hartford, Shelby Lynne, Suzy Boggus, Beth Nielson Chapman, SHeDAISY, Rascal Flatts, Riders in the Sky among many others.